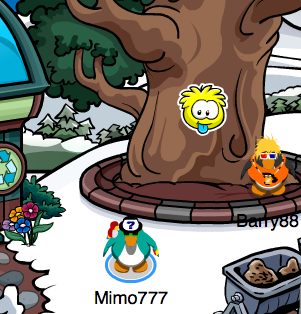 Club Penguin Cheats by Mimo777 Club Penguin Cheats by Mimo777: Club Penguin Pin Cheat - YELLOW and WHITE PUFFLE PINS! Club Penguin Pin Cheat - YELLOW and WHITE PUFFLE PINS! 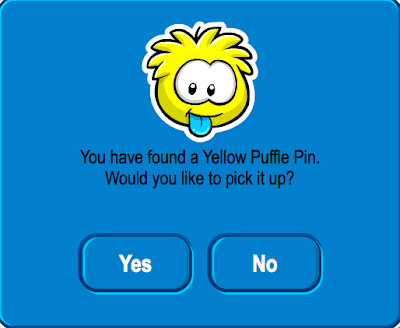 Club Penguin Pin Cheat - YELLOW PUFFLE PIN and WHITE PUFFLE PIN! Step 2. Now go to the Mine. Step 3. Walk up to the tree. Step 2. Now go to the Coffee Shope. Step 3. Go up to the Book Room. NOW YOU HAVE THE OTHER NEWEST CLUB PENGUIN PIN! 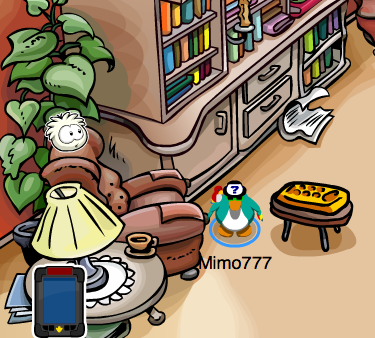 I love the white puffle pin! I can't wait for the orange and brown puffle pins!